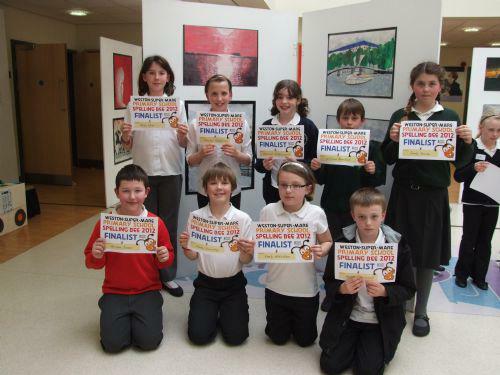 St Mark's school take part in the Weston super Mare Primary School Spelling Bee competition. One of our Year 5 students, Harriet wins 2nd Place. Well done to Harriet and all who took part.